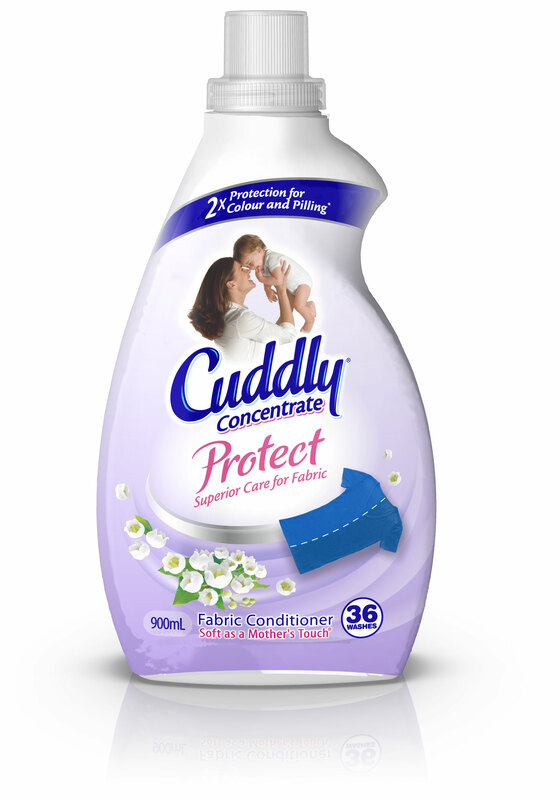 Previously Tweak was commissioned to design the new Cuddly Anti-Wrinkle fabric conditioner for 50% less wrinkles. This has formed the basis to extend the range, using the pack design and architecture for a ‘functional range’ of fabric conditioners. Introducing Cuddly Protect to the range, for 2 x more protection to colour and pilling. With a focus on function the design includes a visual depicting the effect of the product on clothes.